Coffee, the second most valuable trade commodity creates approximately 23 million tons of waste per year. An Australian company and a team from Yunnan coffee industry came up with a solution to get over this problem. 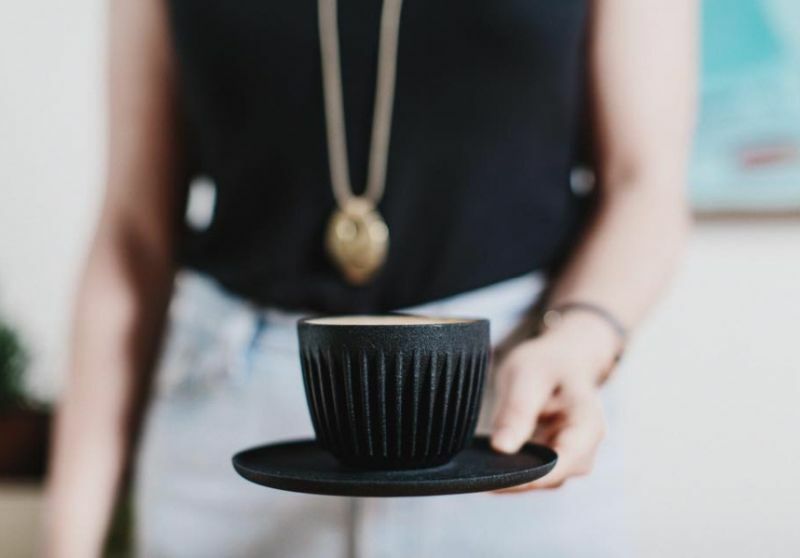 They designed Huskee cups that are made of discarded coffee bean husk. 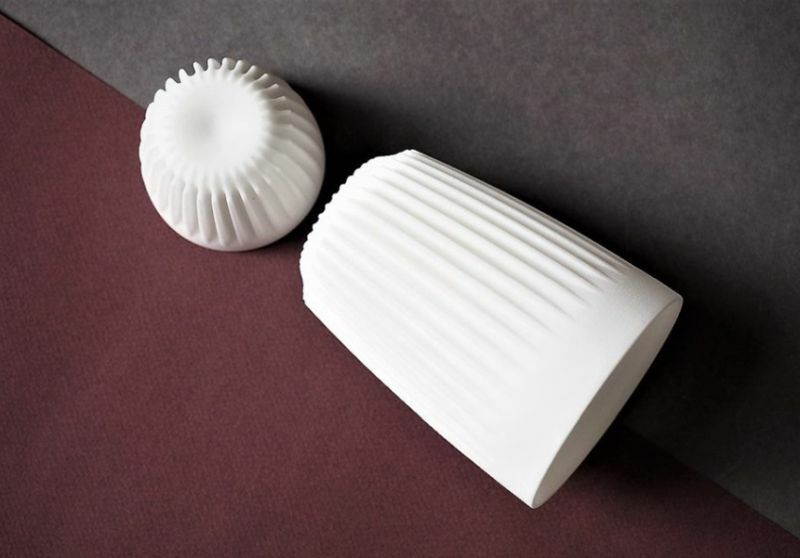 The Huskee cup creators are using farms waste (husk) to make a replacement for ceramic cups. 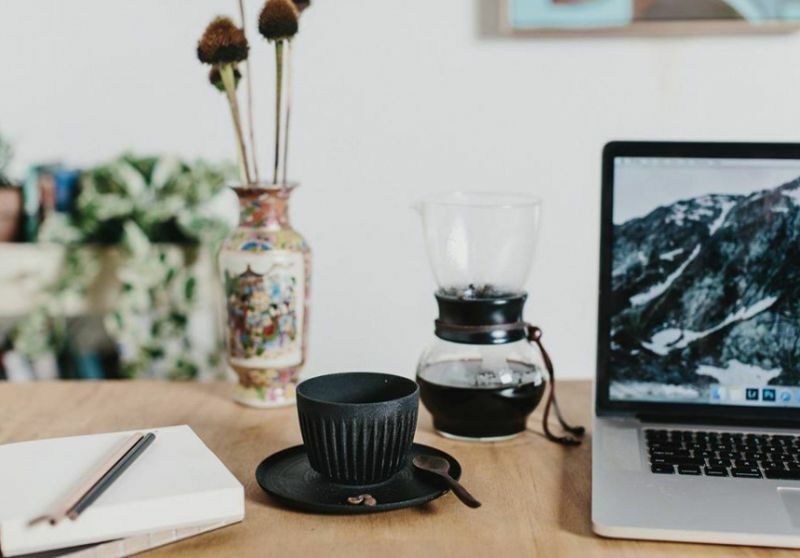 Their production is less energy intensive than ceramic, and even retains heat better than ceramic cups that means your coffee stays warm for longer. 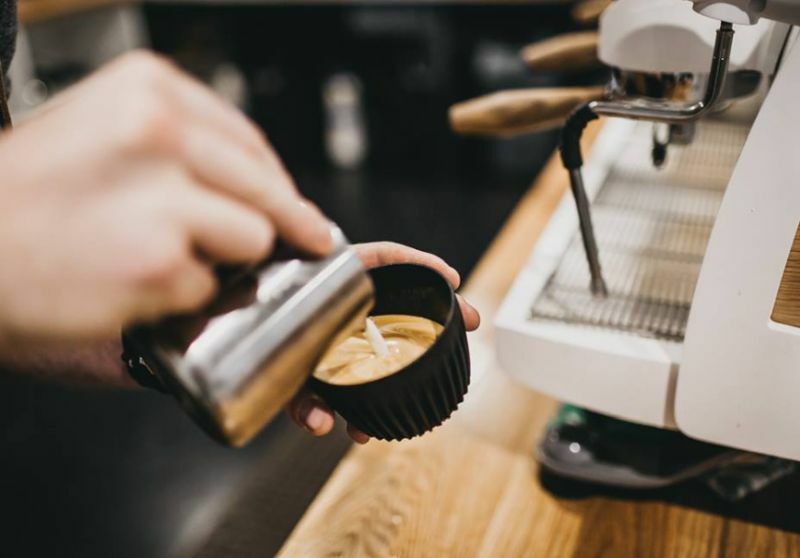 Huskee comes in four, six and 12 ounce sizes, and they all are custom-designed for coffee drinking. 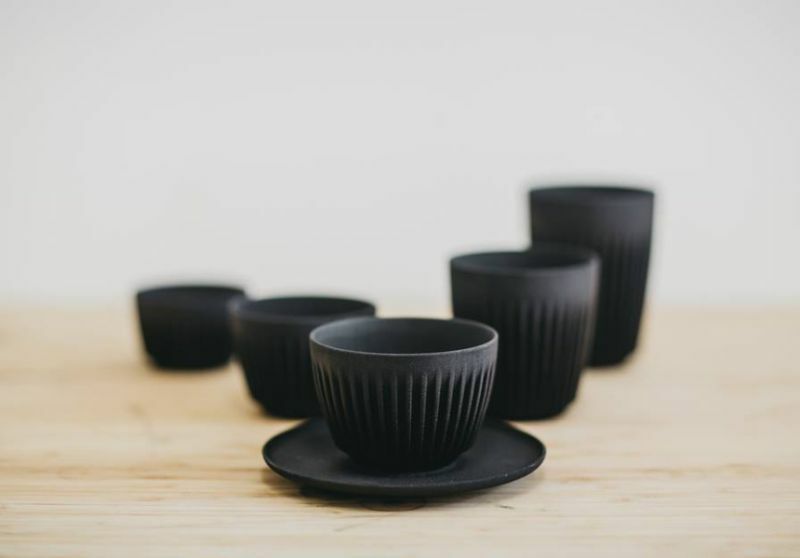 The uniquely designed cups are durable and fit perfectly in your hand. They hope a Kickstarter campaign will raise the capital needed to get the project off the ground. The production phase is scheduled to run until November before distribution commences in December. 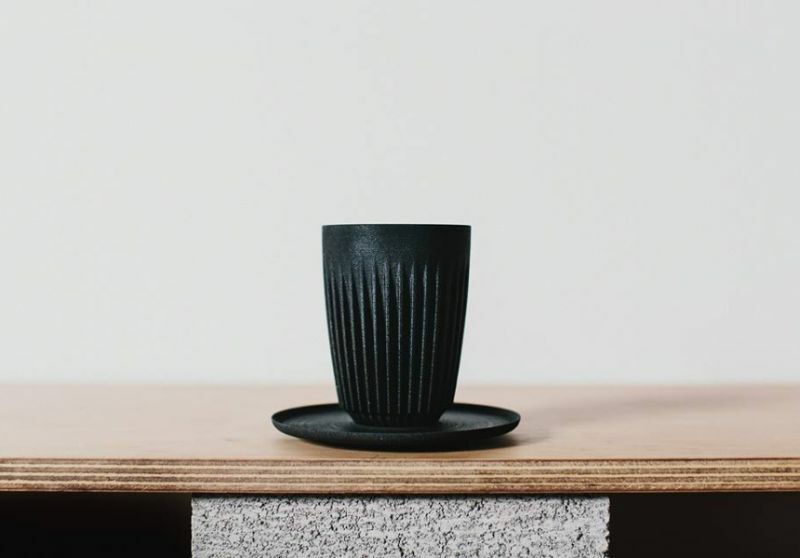 Composed of coffee husk material and organic resin, Huskee cups are sustainable and eco-friendly. The problem with other cups according to restaurant and shopkeeper owners, is chipping and breaking of the cups. 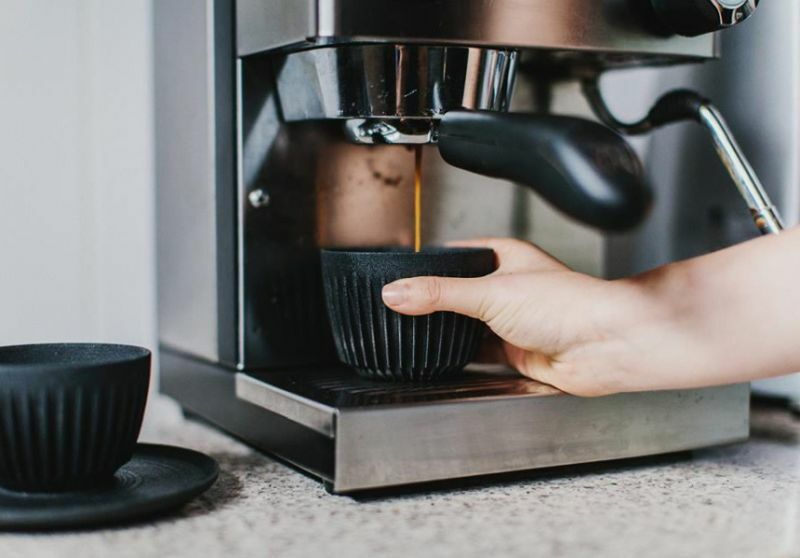 The Huskee are durable and dishwasher friendly, and each cup comes with its own saucer. They are elegant and attractive, and you can manage them easily. To know more about its latest update you can follow Huskee on Instagram.